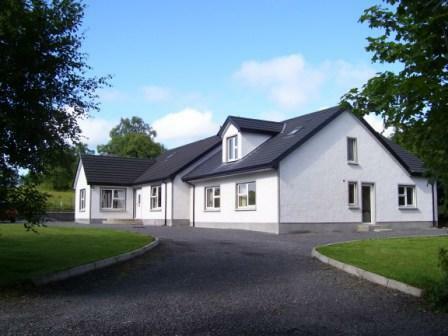 The Laurels B&B Lodge is situated in a quiet rural area 2.5 miles from Omagh, and offers state of the art B&B accommodation at affordable prices. The Lodge has been newly built in 2011 and has all modern facilities. Your hosts at The Laurels are Joyce & Bill who have many years experience in the accommodation sector. The Laurels is the perfect base to discover all the Sperrins region has to offer. Outdoor hot tub available.